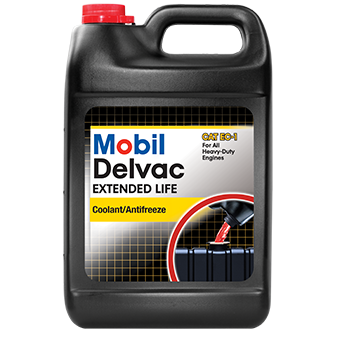 Mobil Heavy Duty Coolant/Antifreeze provides optimum protection against freezing, overheating, cavitation, erosion, corrosion and scale for all heavy-duty cooling system applications. 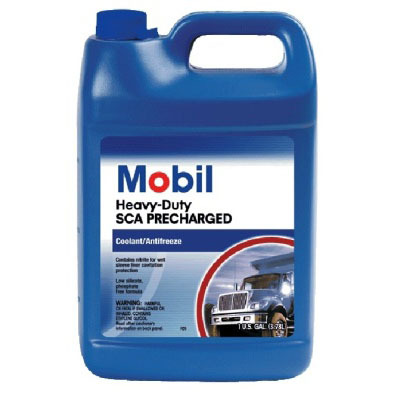 Because it’s precharged with a Supplemental Coolant Additive (SCA), Mobil Heavy Duty Coolant/Antifreeze requires no SCAs at initial fill and ensures proper chemistry at every top-off. 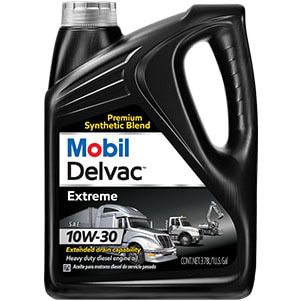 Additional advantages of Mobil Heavy Duty Coolant/Antifreeze include its phosphate free formula that reduces the risk of scale and state of the art corrosion inhibitors, which eliminates the need for expensive deionized water. 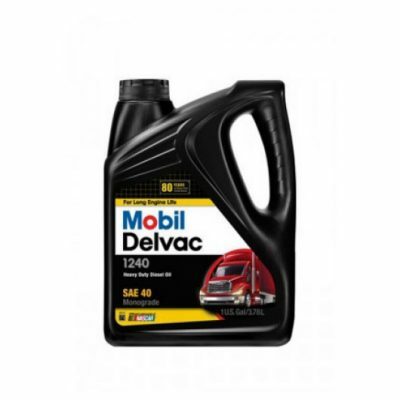 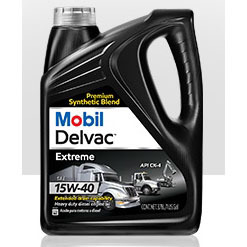 Mobil Heavy Duty Coolant/Antifreeze is a fully formulated universal formula antifreeze, having the advantages of low total dissolved solids, low silicate and incorporates nitrite to provide exceptional wet sleeve liner cavitation protection.